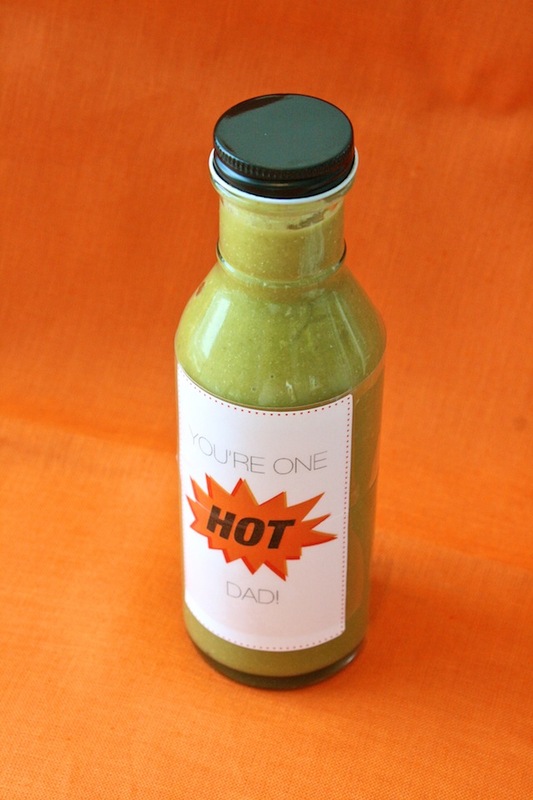 On The GHRI Blog: 3 Homemade Father's Day Gift Ideas—Easy (Edible) DIYs! / Hey, EEP! 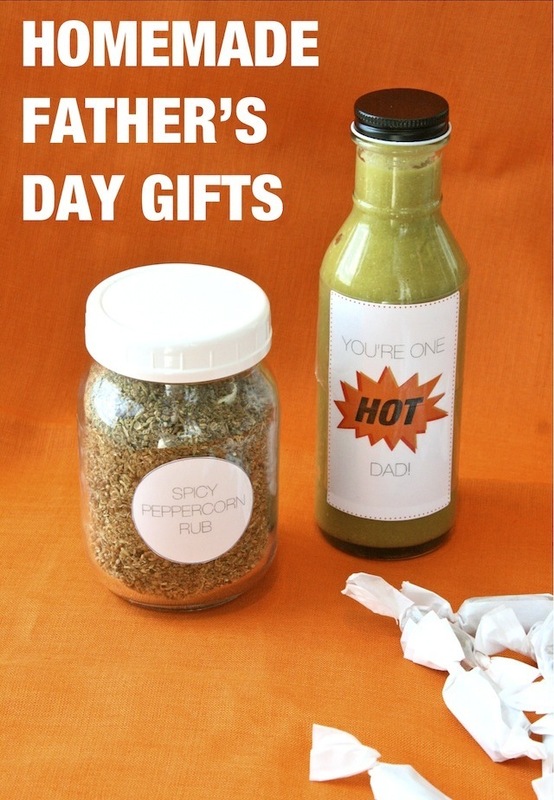 On The GHRI Blog: 3 Homemade Father's Day Gift Ideas—Easy (Edible) DIYs! 1. Line an 8-inch-square baking dish with parchment paper and lightly coat with cooking spray; set aside. 2. Heat the butter and brown sugar in a medium saucepan over medium heat, stirring occasionally, until melted. 3. Stir in the corn syrup, heavy cream and beer until combined. 4. Clip a candy thermometer onto the saucepan and continue to cook about 10 minutes or until the thermometer registers 240˚F (soft-ball stage). 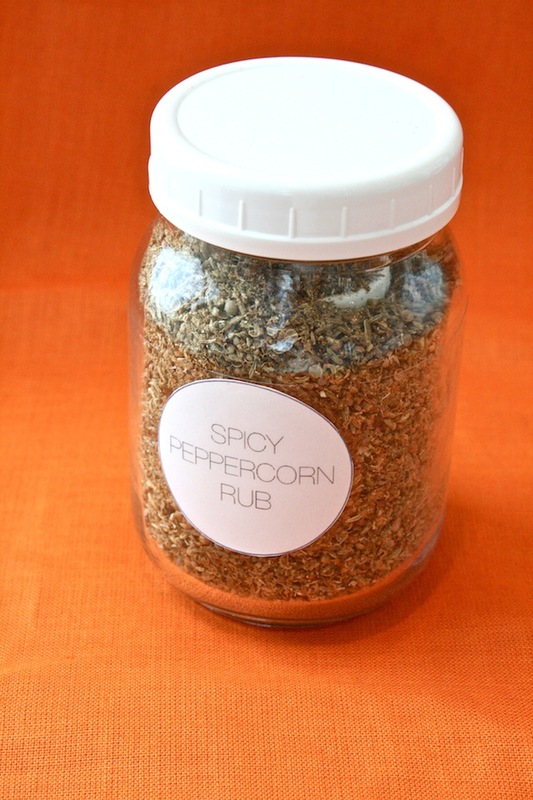 Immediately remove from the heat; stir in the vanilla and 1/4 to 1/2 teaspoon salt, depending on desired saltiness. 5. Pour caramel into the prepared pan and set aside until set but still soft, about 1 hour. Remove caramel from the baking dish using the parchment paper; transfer to a cutting board. 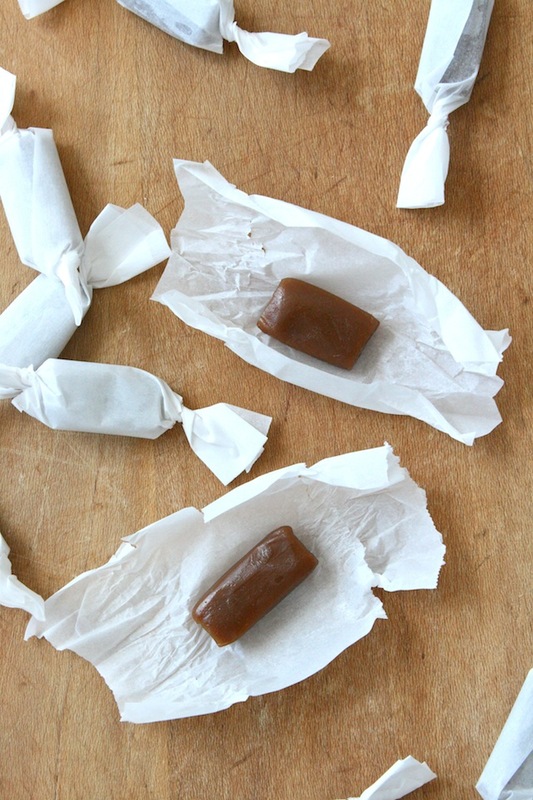 Cut caramel into small rectangles and wrap each with parchment paper. If any Dads out there would like to weigh in and tell us what (else) they'd really love to get for Father's Day, leave it in the comments—I'm dying to know!